A Proving Unit designed for use with our Voltage and Continuity testers , It enables you to check that your device is operating correctly before use. The unit will prove your voltage and continuity tester up to 690V AC. 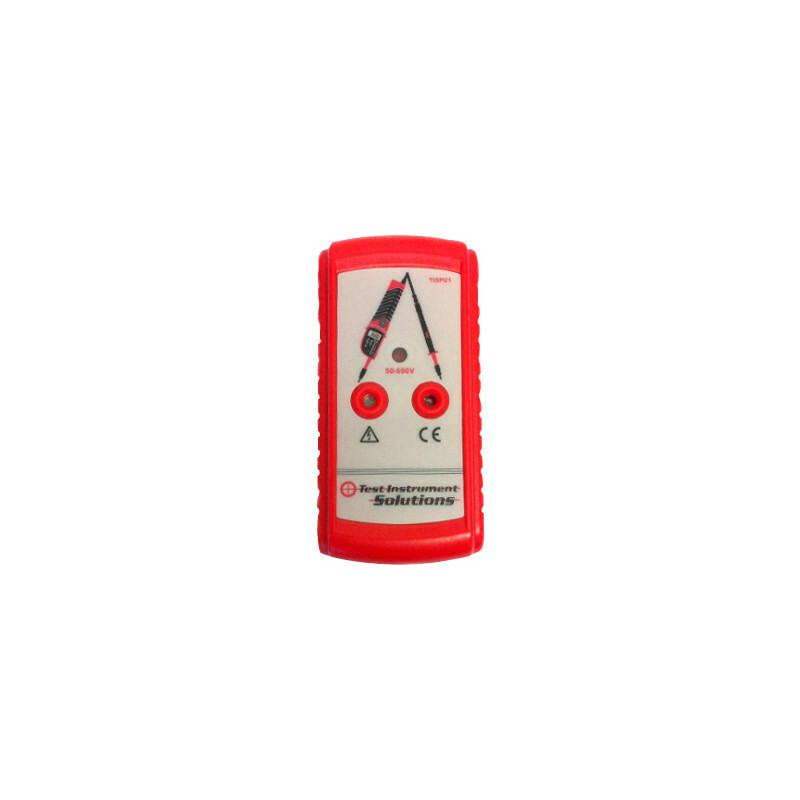 The LED will illuminate providing your tester is functioning correctly.